Dirt Rally 2.0 is the most authentic and fulfilling rally game on the market, and arguably one of the best experiences purists will find this generation. 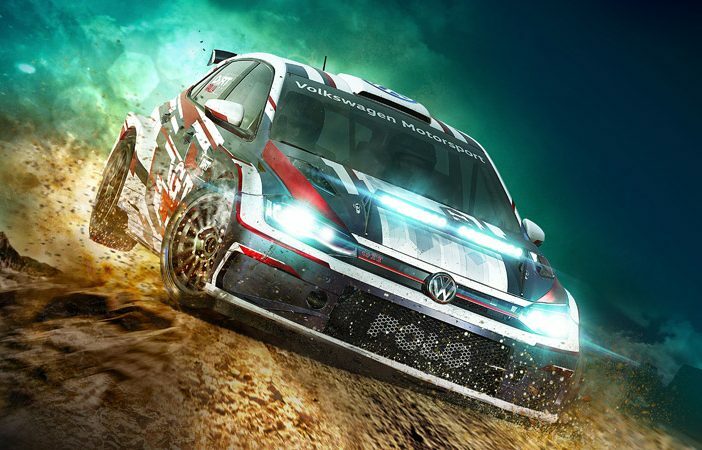 Developed by specialist racing game studio Codemasters, Dirt Rally 2.0 returns the series to its grubby roots for an unadulterated rally-sim, packed full of content, quality, and enough replayability to make it the best rally game on the market. 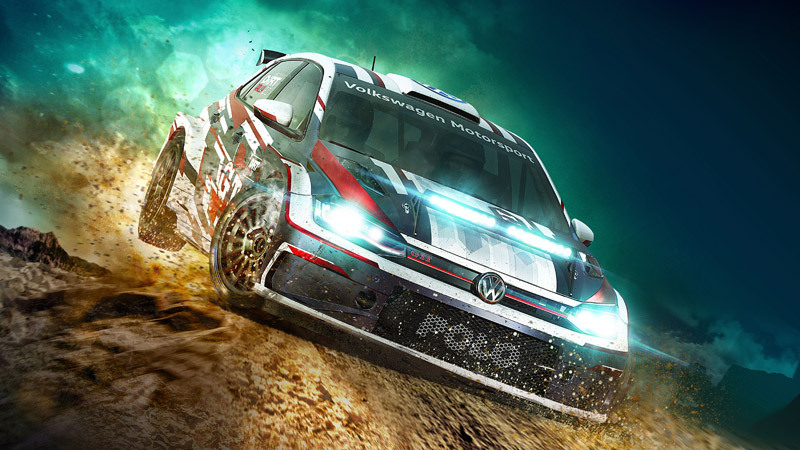 Buy your copy of Dirt Rally 2.0 now! Rather than simply adding a few new tracks and calling it a day, Codemasters have upped the ante substantially for the sequel to their 2017 predecessor. From a visual standpoint alone, Dirt Rally 2.0 brings a far more detailed and atmospheric element to the racing, with fog, lighting, and draw-distance seeing a good polishing, along with a motion blur which smooths out frantic motion of rallying through narrow paths. 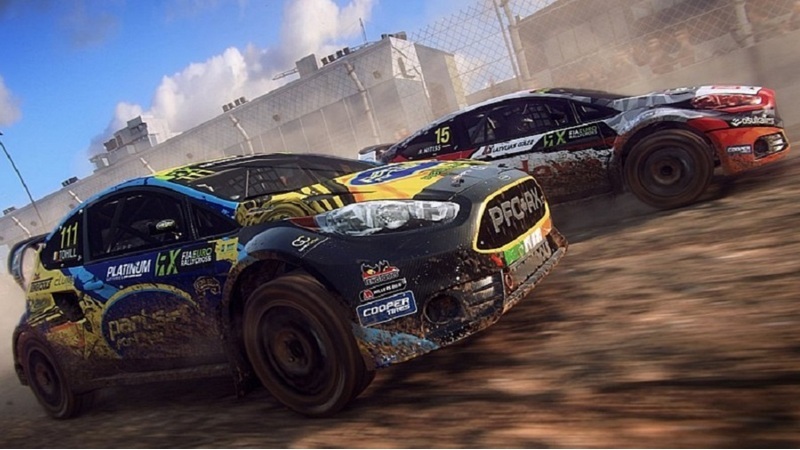 In terms of gameplay, whipping your screaming rally car around the tracks won’t be the same each time, as a big focus has been put on track-degradation, with muddy mounds, bumps, and holes appearing or shifting as more cars pass around the bendy-routes and gravel sprints. In the past, this has always been more of an aesthetic add-on than anything, but actually noticing bigger puddles, deeper grooves, and slipperier patches as you move through stages makes the track feel alive and requires you to keep you concentration up – even if you know the route. Thankfully, even with the tricky tracks, sliding around corners at high-speeds, making subtle angle adjustments before a big turn, or getting the perfect traction you need (with a little help from pre-race modifications) all feels and works excellently due to some great controls. For the enthusiasts, there is a lengthy career mode, which you can dive into to upgrade our car, buy new vehicles, and customise your team but strangely, this whole portion of the game requires an online connection. There are global leaderboards to rank you alongside other players – which makes sense – but the fact you have to be online to play a career mode is a little bizarre – so just keep that in mind if you’re wanting to dive into the mode without having a decent connection. Despite the online requirements, Dirt Rally 2.0 is the easily the most authentic and accessibly rally game on the market, and arguably one of the best experiences purists will find this generation. Dirt Rally 2.0 is available on Xbox One, PS4, and PC.